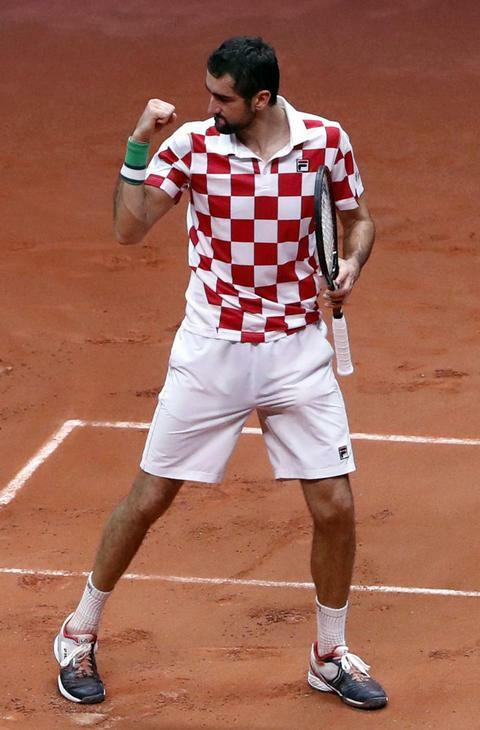 » Home » Sports » Croatia winning 2018 Davis Cup against France - in France! 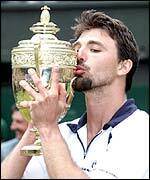 Davis Cup victory of Croatia in France! Marin Čilić celebrating with his team mates. Photo by Getty Images. Kolinda Grabar-Kitarović, president of the Republic of Croatia, with Marin Čilić. 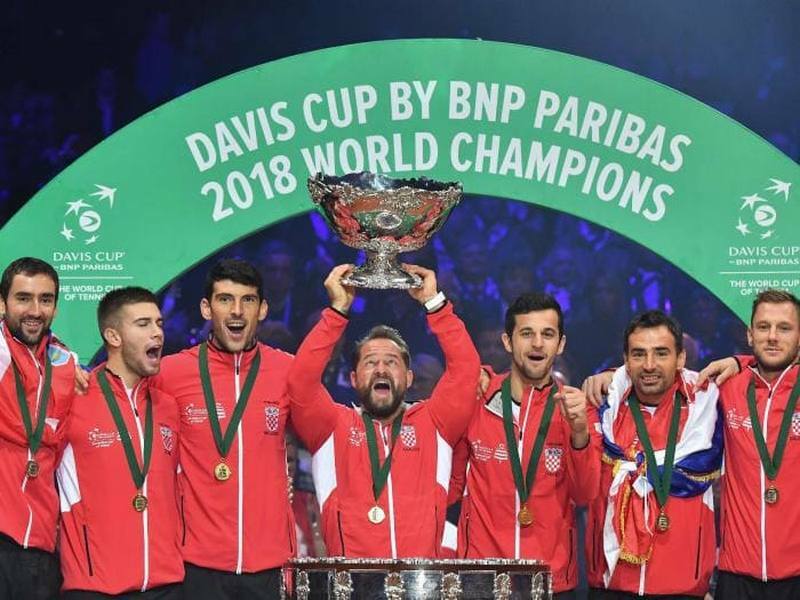 Croatia has won the 2018 Davis Cup title by beating France - in France! 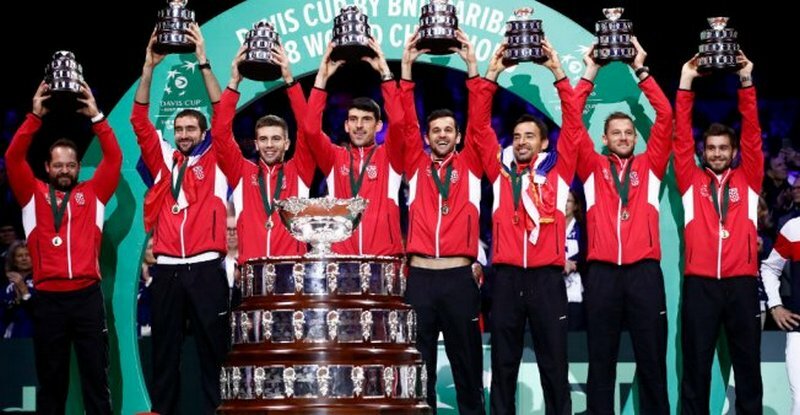 With crucial wins of Marin Čilić and Borna Čorić, it is the second Davis Cup title for Croatia in history, after 2005, when Croatia won in a match with a very strong team of the USA - in the USA! 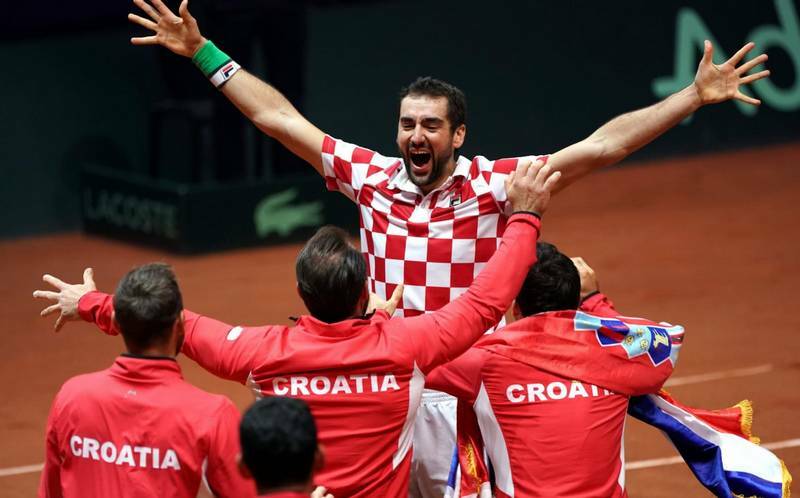 This event has closed a year which was historic for Croatia, also due to amazing success of national football team, by winning the second place at the World Championship organized in the Russian Federation. 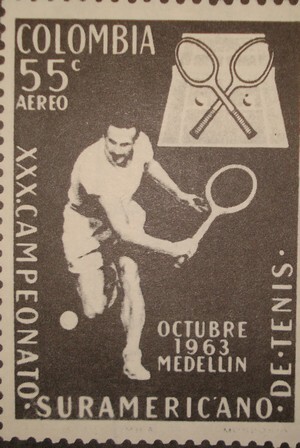 Marin Čilić, placed 7th on the world tennis ranking list. Photo by Getty Images. 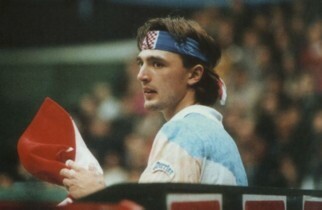 Members of the Croatian Davis Cup team were Marin Čilić, Borna Ćorić, Franko Škugor, Mate Pavić and Ivan Dodig, with Željko Krajan as the coach. 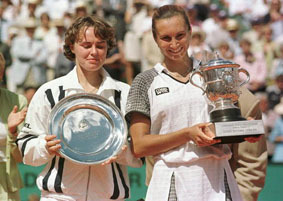 French team congratulates Croatian team. 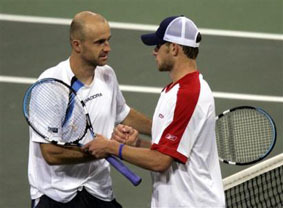 Sportsmanship at its finest. Source. Former US Open champion Marin Cilic learns the finer points of flossing with kid reporter Brenna Sherman. Marin Čilić wins the US Open in New York!